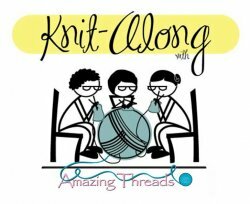 Amazing Threads: So many events, so much yarn, so much inspiration - Check it OUT! The fun and inspiration at the shop just keeps on happening. 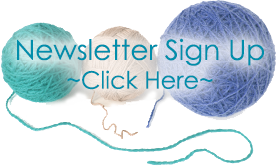 We are SOOOOO FULL with yarn, patterns, models, and notions..we are bursting at the seams. The Inspiration from our samples is second to none in the Midwest. 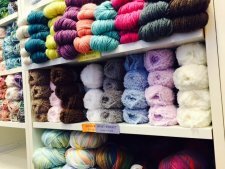 We have a sample in almost every yarn. 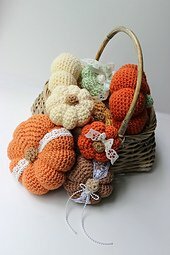 Fall is a truly amazing time to knit and crochet. Come in and be inspired and create your original! Pam & Dave, owners of Louet were here last weekend for a trunk show and customers were able to see the new colors of Gems and LOTS of Colinton Yarns, Linen, lace and more. We will be carrying Louet Gems Sport, Linen & Lace. 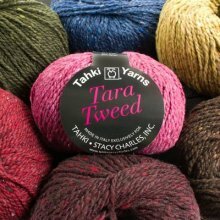 These yarns are a fun addition to our family of yarns and will be on the shelves soon. Wednesdays, October 14, December 16, February 17, April 13 from 6 p.m. - 8 p.m.
and Sundays, November 22, January 17, March 20 from 12 p.m. - 2 p.m.
(MC) $100 Includes measurements, pattern & instruction at any OR ALL of the Custom Fit scheduled classes. Measurements and pattern without class is $35. Measurements can be done Wednesday or by appointment. You choose the yarn and the gauge. 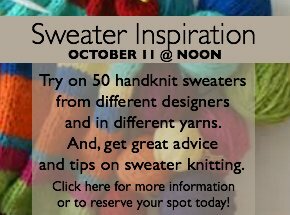 WE measure and help you design the PERFECT sweater. Your body combined with our know-how and the Custom Fit System by Amy Herzog EQUALS sweaters that FIT. 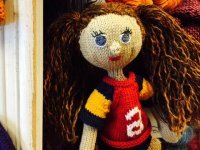 This KAL and ALL KALs require the skills to Knit Along in the group - NO teaching is provided. 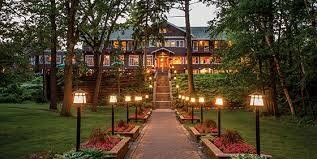 REGISTRATION for our 2015 Luxury Retreat @ Grandview Lodge is now OPEN. 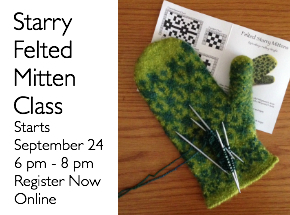 Deb has added the Starry Mitten Class as one of our Classes on Demand. 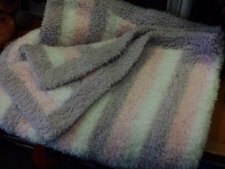 Fabulous Baby Smiles Lenja Soft Blanket..soft and so reasonable to knit! 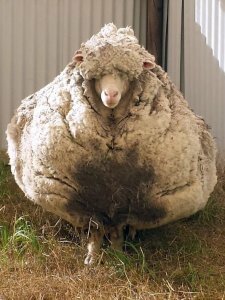 Loved this and know many of you may have seen this...The Sheep went 5 years without shearing..so big! So much wool! Yeah more yarn!